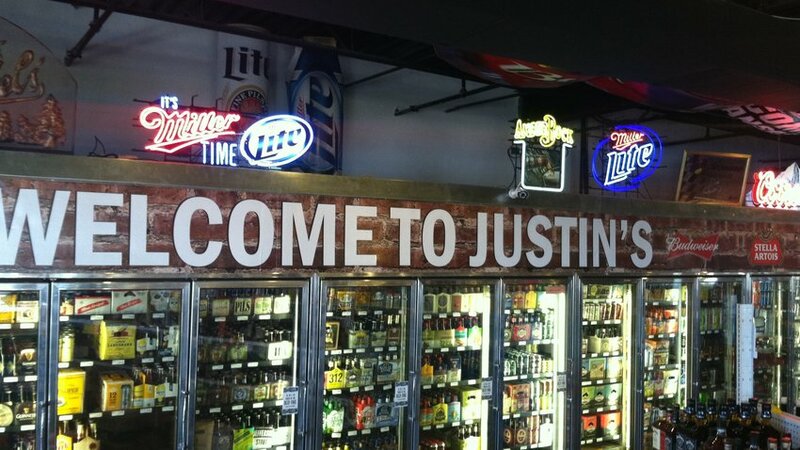 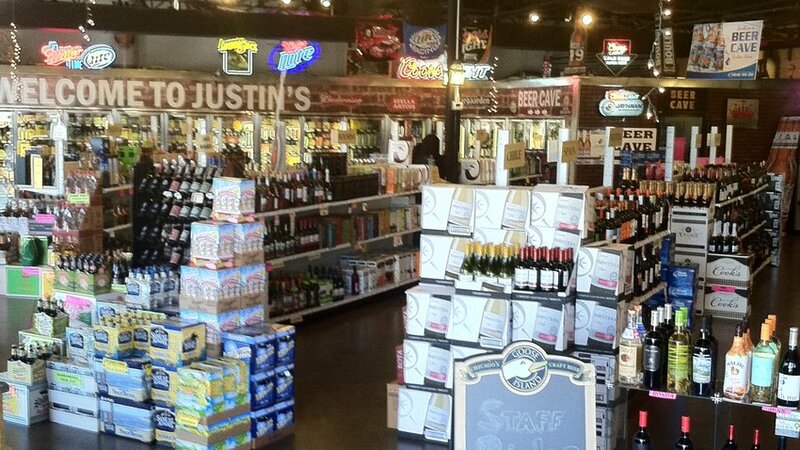 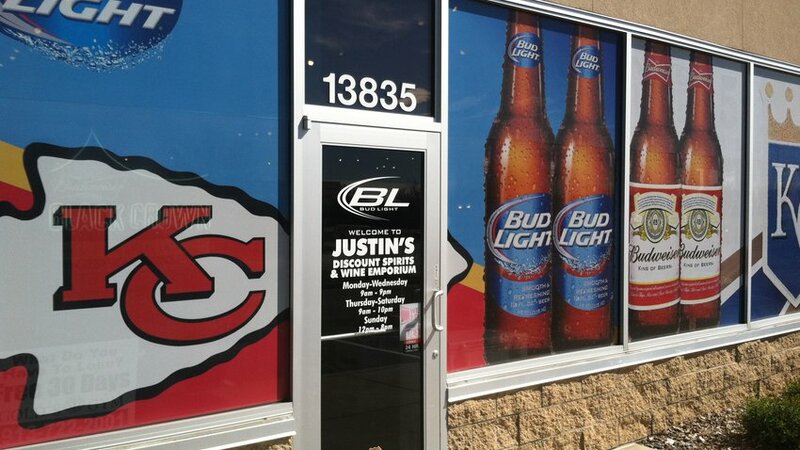 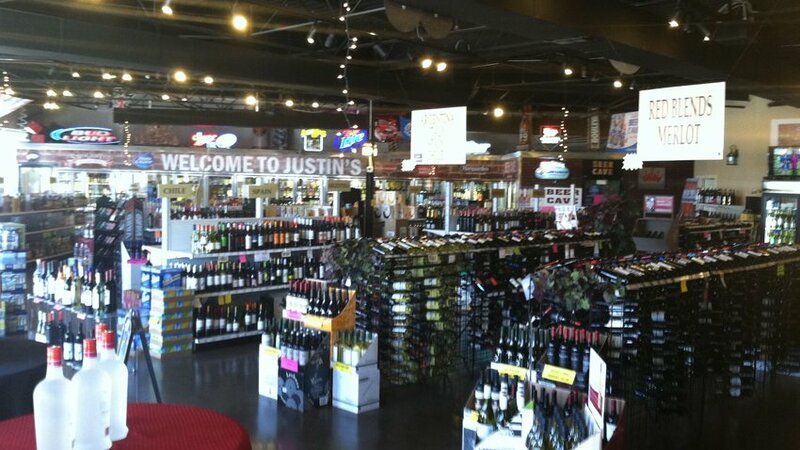 Welcome to Justin's Discount Spirits and Wine Emporium! 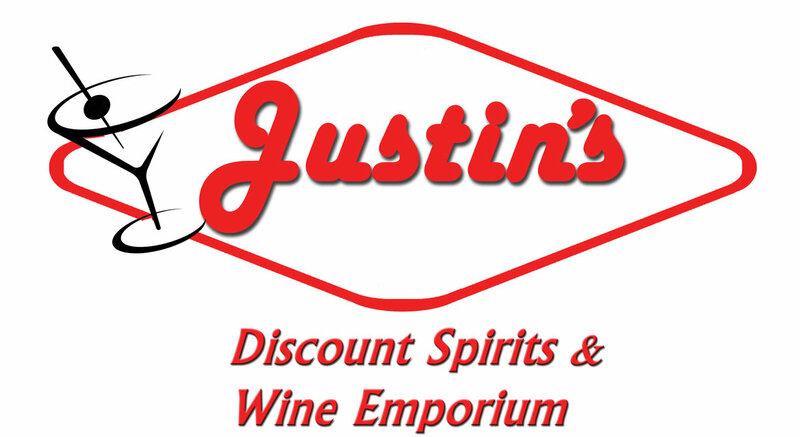 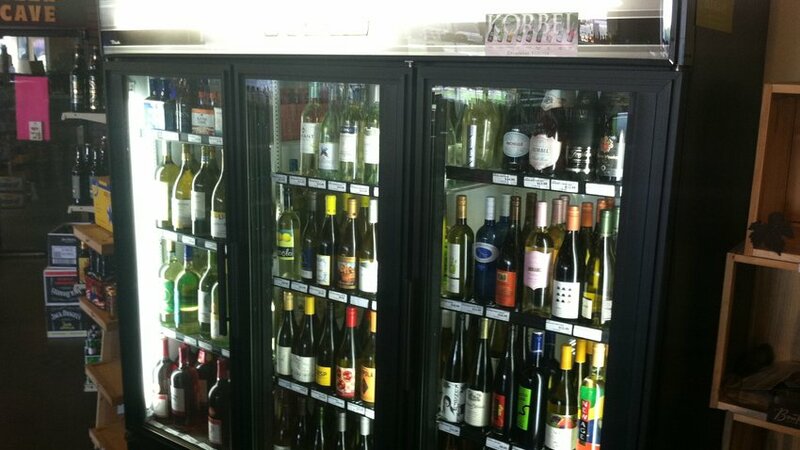 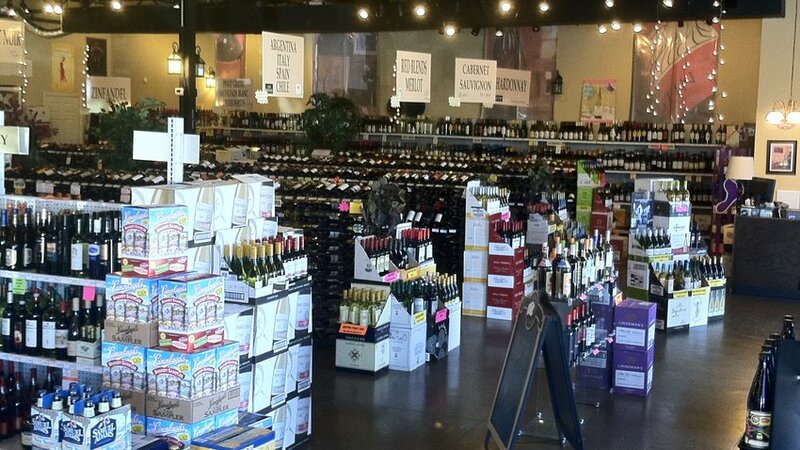 A new and exciting discount wine, spirits and beer shop in Shawnee Kansas. 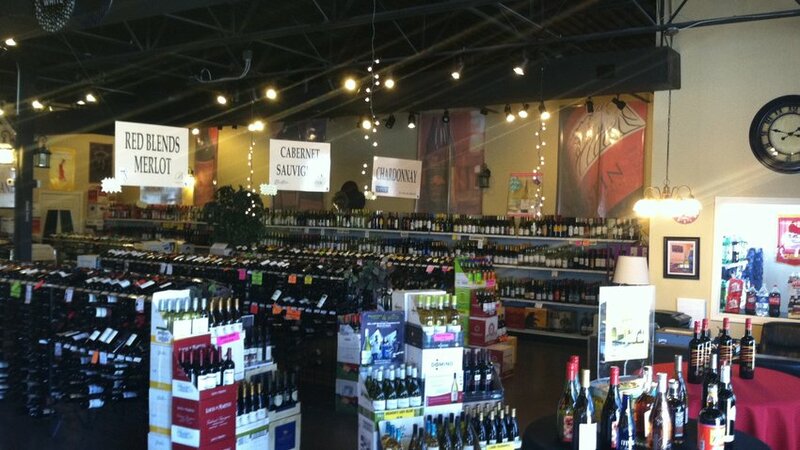 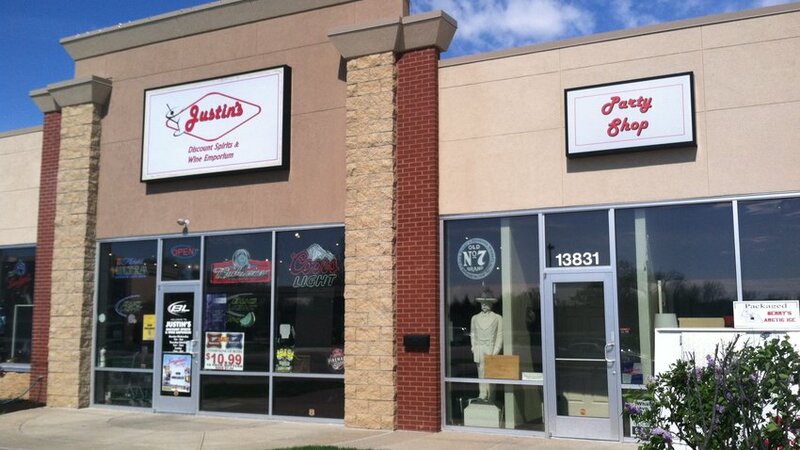 Stop in and see our ever expanding selections with GREAT prices, GREAT selection and GREAT service.